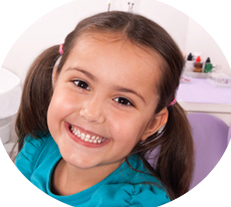 One of the main reasons why children are hesitant about visiting their dentist is the fear of pain from the needle or dental injections. 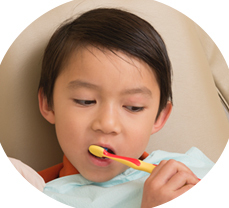 With the dental Wand, patients at Pediatric Dental Care in San Dimas can now enjoy needle-less and painless injections. 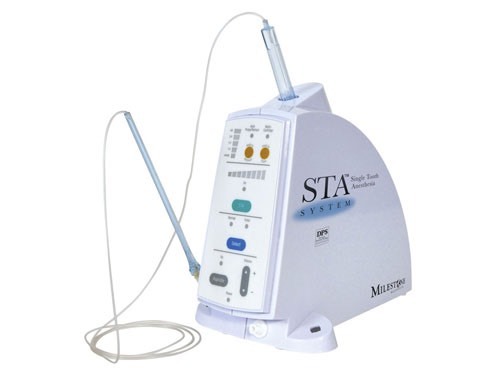 The first of its kind, the dental Wand employs a computerized anesthetic delivery system that virtually eliminates the pain or feeling of the injection pricking the gums. This in turn prevents anxiety and apprehension when in the dentist’s chair. The wand is a computerized system used to deliver local anesthetic (instead of a needle), accurately enough to numb one or more teeth without numbing your lips or side of the face. The uncomfortable sensation that you experience from a dental injection is not caused by the needle piercing your skin. Actually, the sting is due to injecting too fast. The computer in the wand system eliminates the margin for human error by facilitating anesthetic delivery in a controlled manner, making it pain-free and more effective compared to standard injections. 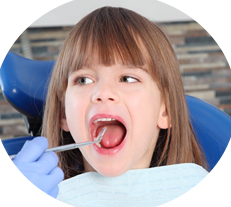 The wand's precise anesthetic delivery makes it possible to numb only the teeth that require treatment, such that your tongue, lips, and side of the face remain unaffected. So you can talk and eat normally right after treatment without waiting for hours after the procedure for the drugs to wear off. The wand system, comprising the pen, delivery tube, and cartridge holder are all single-use disposable items for optimal hygiene. The sensation is completely different from that of a standard dental injection, such that most patients don't realize that the anesthetic has been delivered until the tooth starts to numb. This is a nice surprise that helps to prevent dental anxiety in future visits. 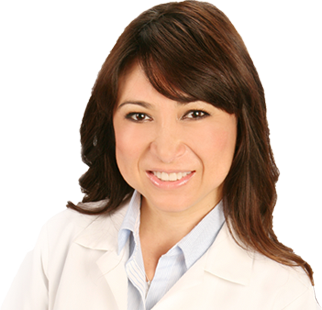 The Wand is delivered through the skilled, trained hands of Dr. Corina Ramirez, making it easy for patients dealing with dental phobia and anxiety to receive the necessary dental care. 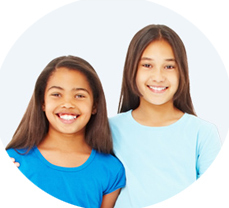 At Pediatric Dental Care in San Dimas, you will find the combination of friendly, professional staff and state-of-the-art technology to ensure that your dental visit is a pleasant one. Call us today to book your appointment.